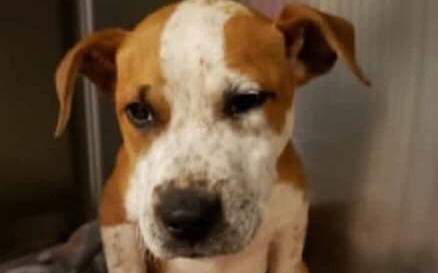 Baby Miles had a badly broken leg and was in need of medical attention and Team Dahlonega and the Rescue Army were asked to help get him all fixed up. Thank you so much for pitching in to help this precious pup. And thanks to Doggone Happy Animal Rescue for taking him in.